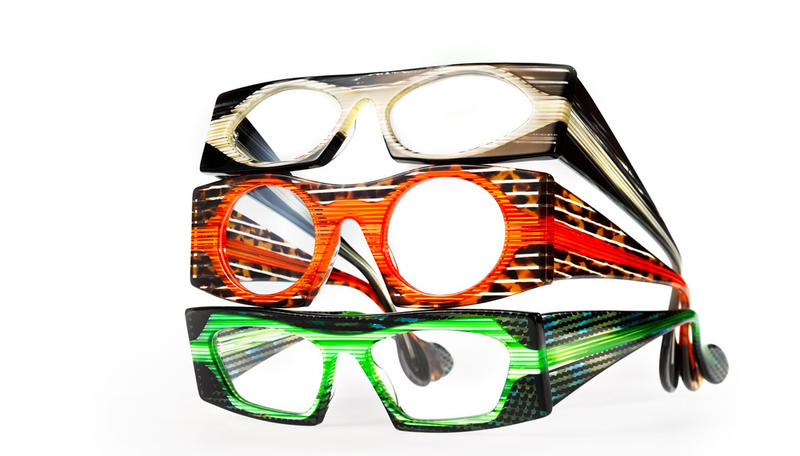 What do you get when you cross two opticians passionate for design? 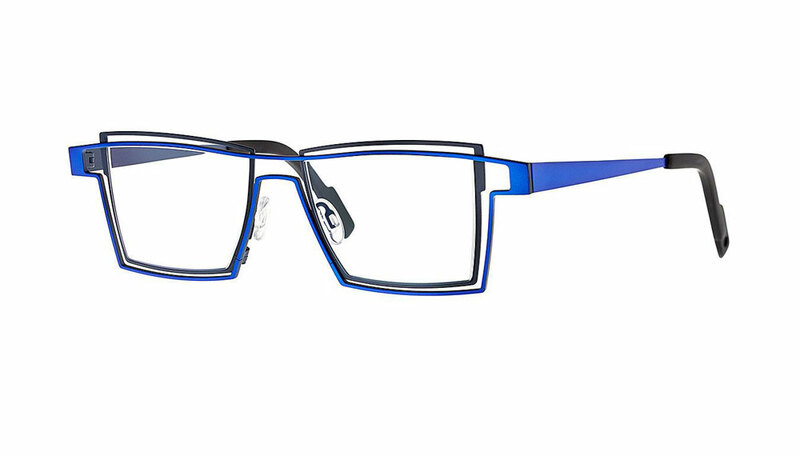 You get Theo (pronounced “tay-oh”) Eyewear. 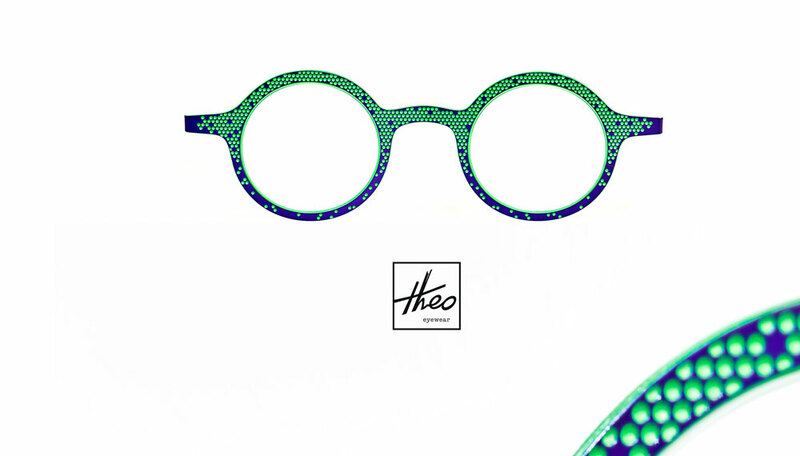 Theo is the Belgian eyewear brand known internationally for its distinctive and trendsetting designs. 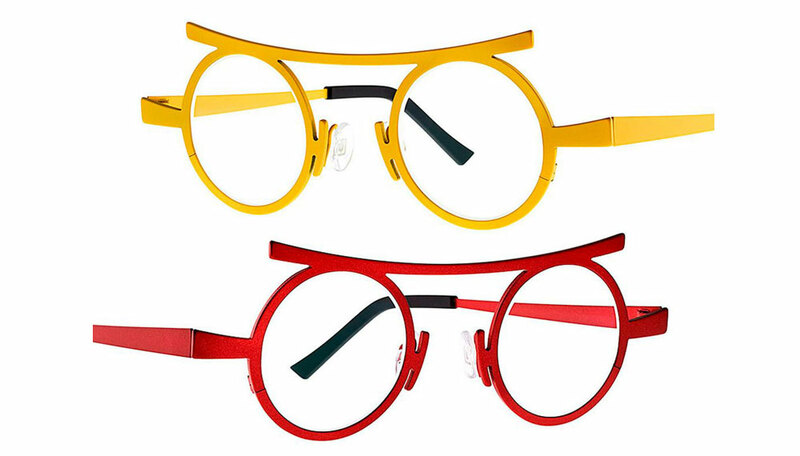 Theo eyewear, where willfulness and exclusiveness prevail, has taken glasses from an optical aid and turned them into a full-fledged accessory. 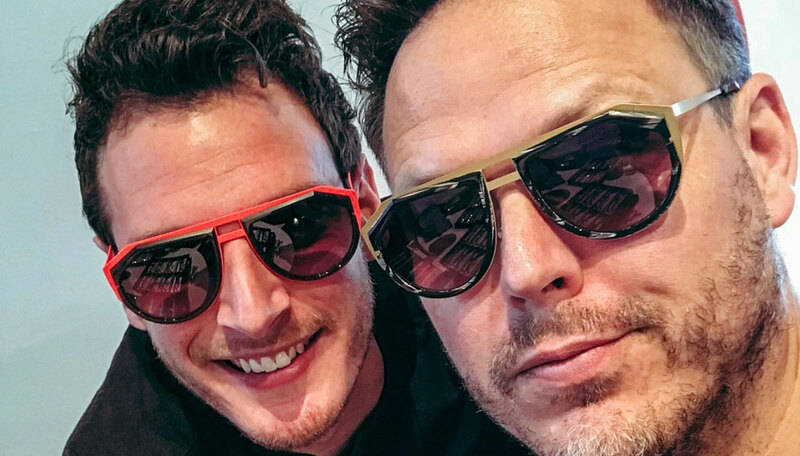 What that means is that Theo Eyewear is making frames with you in mind; your style and personality. 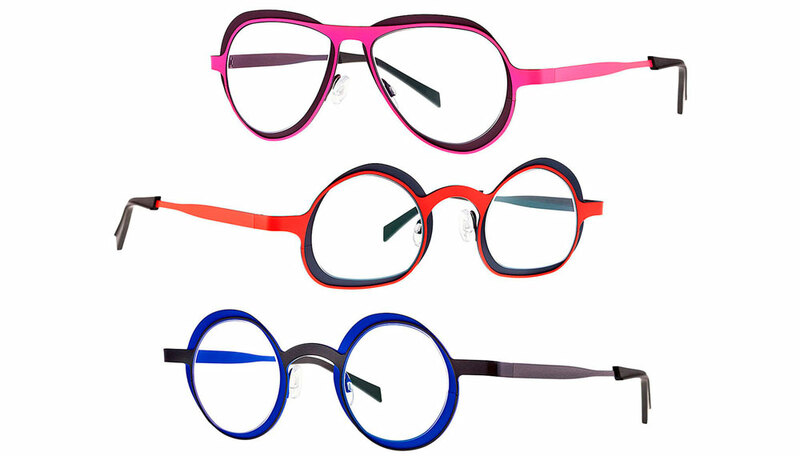 The resulting frames are outrageous and edgy with bright colors that are playful, happy and quirky just like you. 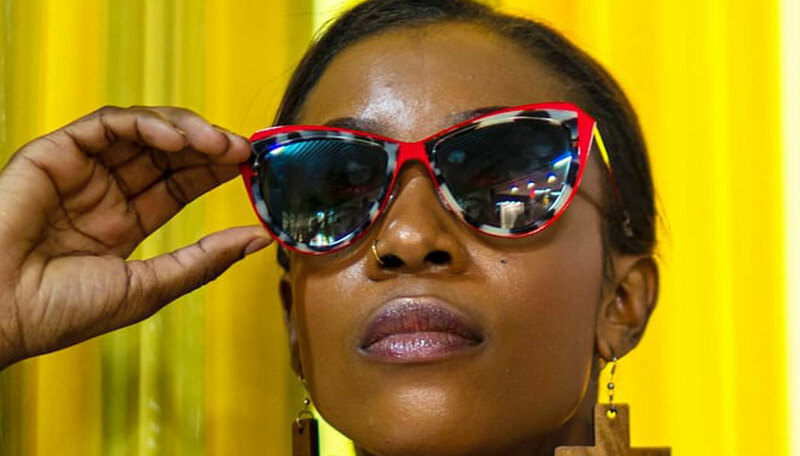 Theo collections are inspired by the avant-garde, vintage and retro-looks and a lot of color and they cater to the every day, special occasions or somewhere in between. 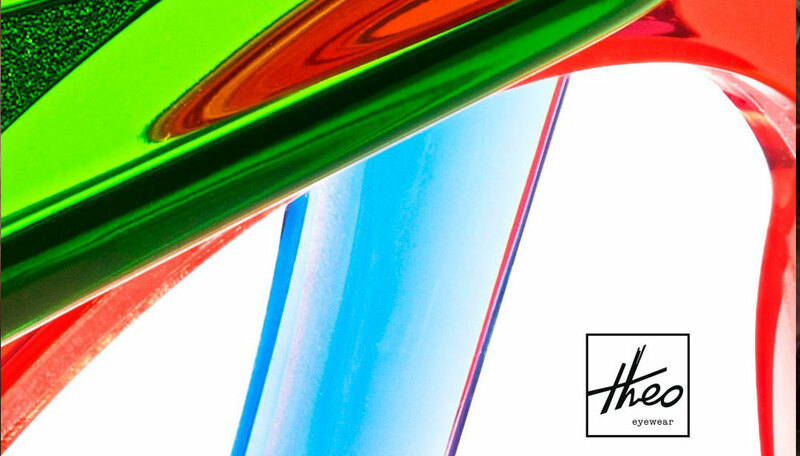 Let your unique and colorful self shine through with Theo eyewear.